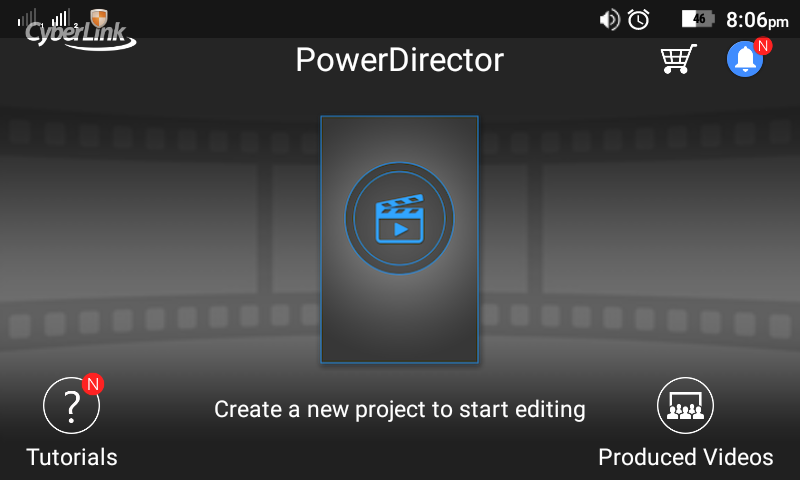 PowerDirector is a great app for your Android to edit videos. 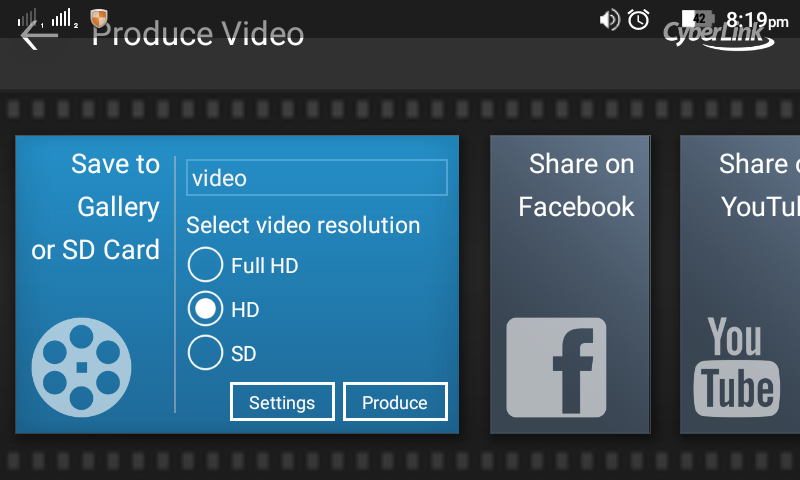 PowerDirector gives you the power to create amazing and awesome videos on the go. You can add many layers for images or text on your video. PowerDirector is a very easy to use app and it also user friendly. 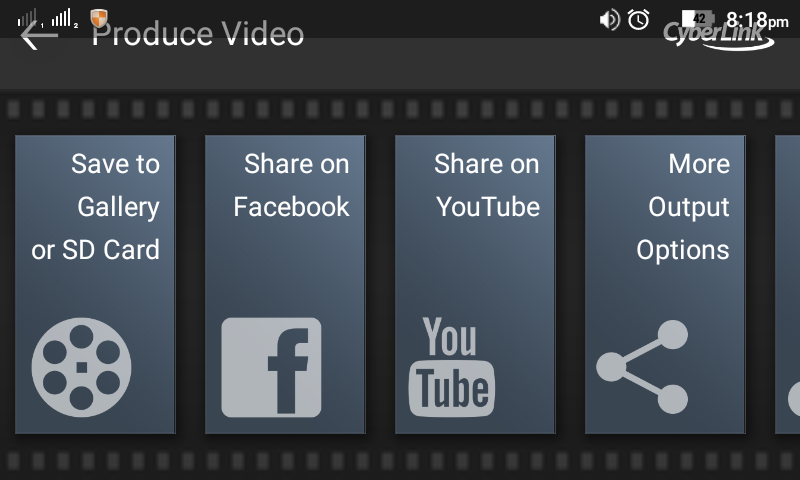 So you can create professional effects in videos with just a few swipes of your finger. 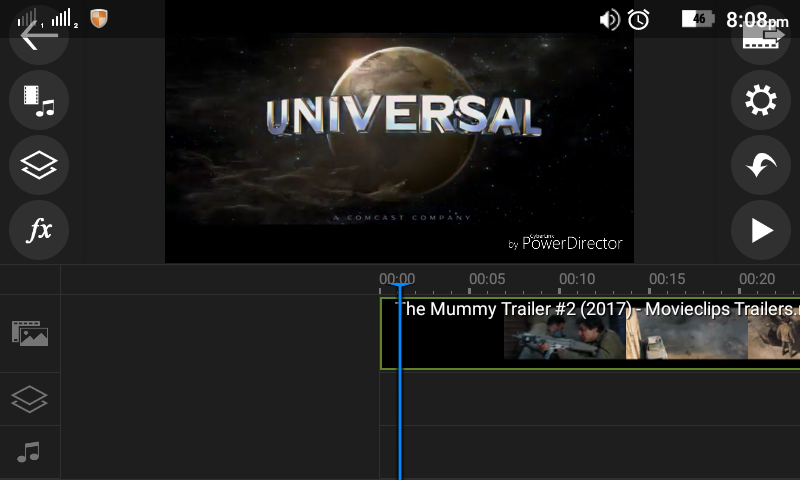 Selecting and importing multiple videos is now easy with powerdirector just drag and drop and the easy to view timeline makes it more stable. You can give a special touch in your videos. 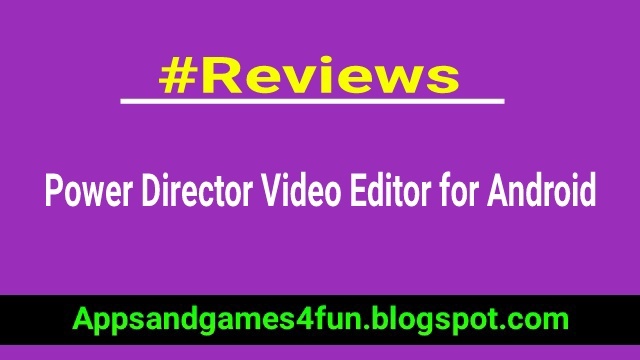 Between two short clips whether they are videos or photos you will be able to add many transition effects. Once you have finished working with a video all you will need to do is save your project and export it to your SD card. 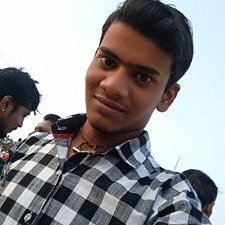 Choose your best video quality and you will get the same as you like. You can get video in 360P to 1080P quality. So now you can get your video in your SD card. 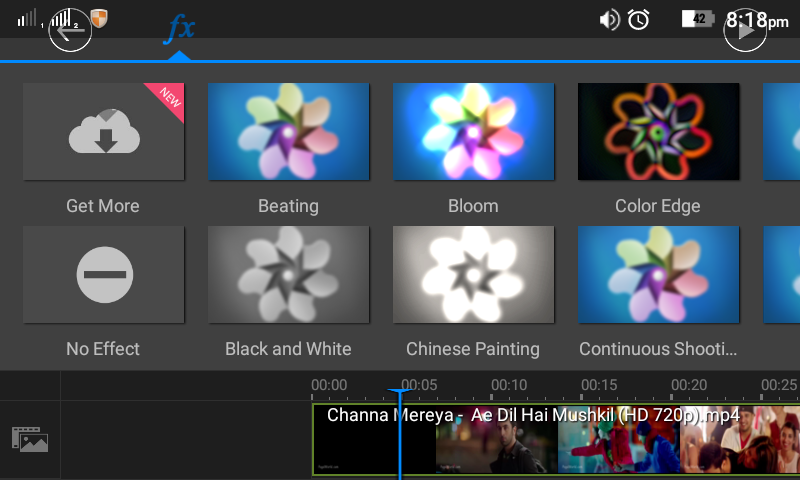 CyberLink powerdirector is without any doubt one of the best video editing apps out there today for Android. 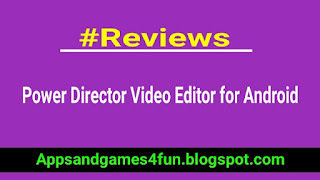 So if you want a best video editor in your pocket you must install this app.